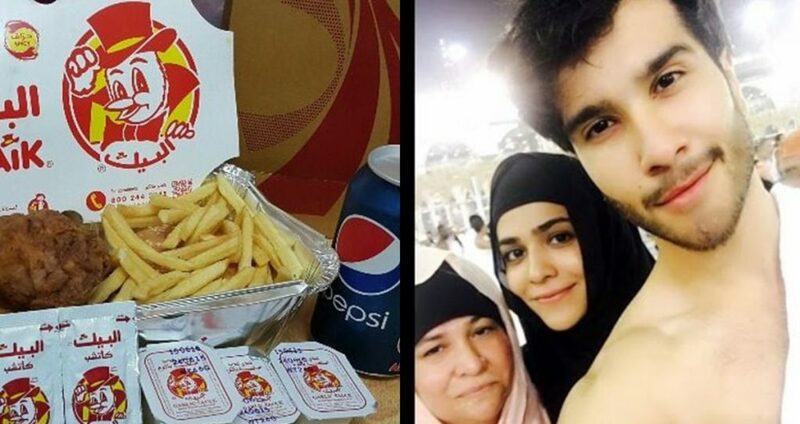 10 Things Only Pakistanis Living In Saudi Arabia Can Relate To! Finding Pakistanis in Saudi Arabia is as common as looking for shawarma in the country. 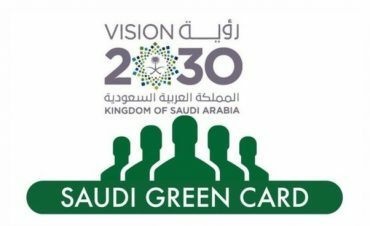 A number of Pakistanis migrate from Pakistan to the Kingdom of Saudi Arabia for different purposes, the top one being how the country accommodates professionals and always welcomes Pakistanis with open arms. Out of the five pillars, performing Hajj once in your life is given a lot of preference. 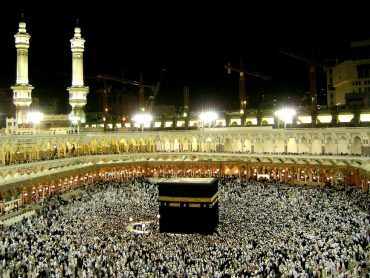 Pakistanis living in Saudi Arabia have the advantage of visiting the Holy Mecca and Madinah unlike Muslims in other parts of the world. Unlike what we all go through in Pakistan especially during Summer, Saudi Arabia, being extremely rich in resources does not face the issues of load-shedding or gas-shedding. Something like this over there happens once in eternity during the process of maintenance. 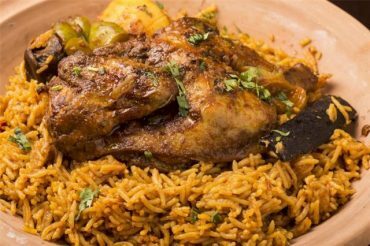 The Saudi dish Kabsa is heavily consumed in the country. Pakistanis will forget about Sajji once they eat Saudi Arabia’s national dish! 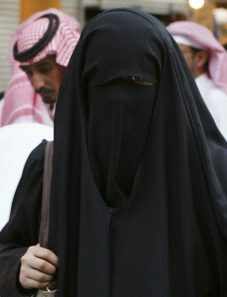 No matter where you are from, what religion you practice and whether you like it or not, following the dress code for women in Saudi Arabia, which is to wear this cloaked abaya everytime you go out, is a compulsion. From local weddings to gathering between office peers and their families, most of the social events in Saudi Arabia are segregated and the locals there have no problem in practicing such beliefs, even in 2017. 6. Al-Baik Will Be Your Forever Favorite! One of the most famous fast-food joints in Saudi Arabia, Al-Baik is known for beating KFC and McDonalds. Pakistanis can never get enough of this crispy chicken goodness! 7. 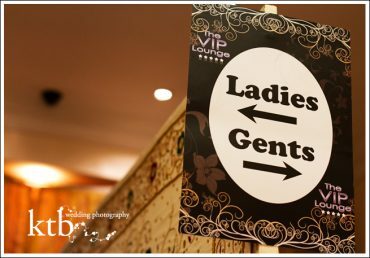 Women Enjoy The Freedom of Being Away From Their Sasuraal! While the country is well-known for not giving women their basic rights, there is one benefit for Pakistani women in Saudi Arabia – which is how they are away from all the domestic politics and sasural k dramay. Contrary to how expensive everything in Pakistan is, you will find poll opposite in Saudi Arabia, especially in terms of goodies for children. 10. Dust, Dust, and Dust! 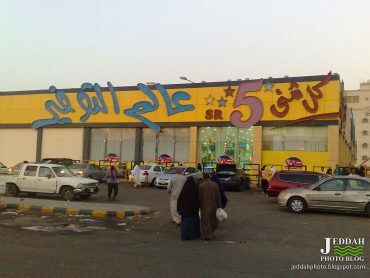 Living in Saudi Arabia is a whole new experience. Those Pakistanis who are currently living there or have the experience living there at least once in their lives can relate to all these facts or even more!